Jordan Gavaris' Dating Life-Affairs and Relationship Details Here! Openly Gay Canadian Actor Jordan Gavaris' Dating Life-Affairs and Relationship Details Here! Fans have speculated that the actor, Jordan Gavaris, who portrayed the exuberantly gay character Felix Dawkins in the hit series Orphan Black is gay in real life as well. The speculation turned out to be true only after the actor confessed being gay in June 2017. 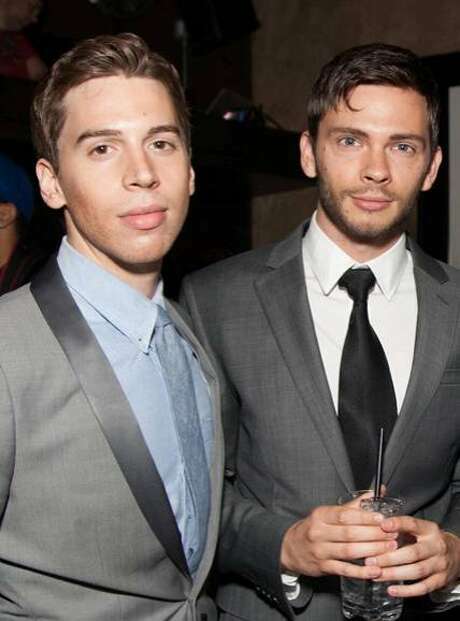 Is the openly gay Canadian Actor Jordan Gavaris dating anyone? Who is his boyfriend/partner? The 28-year-old Canadian actor, Jordan Gavaris, is openly gay. He revealed his sexual orientation in June 2017. Currently, the Orphan Black star is in a relationship with Dexter star Devon Graye. According to a source, Gavaris was introduced to his boyfriend Graye, via his Orphan Black co-star, Tatiana Maslany. The pair is together since September 2012. Gavaris and his boyfriend Graye currently maintained their love life private. Gavaris is quite active on his Twitter. However, he rarely talks about his boyfriend on his tweets. Gavaris was speculated to be gay after his incredibly convincing portrayal of homosexual character Felix in the BBC hit series Orphan Black. The series premiered in March 2013. The actor came open about his sexual orientation and confirmed of being gay in June 2017. Nobody ever asks me. I’ve never been asked. Like, the whole course of the series. I hope that one day, the world gets to a place where you don’t need to politicize your sexuality any more than someone needs to politicize their race — that we can just act and we can exist in this Zeitgeist, telling stories about one another... And that no one’s afraid, maybe, to come out. Gavaris was a huge LGBTI right supporter even before revealing his sexual orientation. Recently, Gavaris disclosed that he was sexually harassed by Hollywood agent Tyler Grasham. The actor made the accusation via series of tweets on 21 October 2017. Gavaris explained that Grasham harassed him via phone and also threatened to destroy his career. Gavaris is not the first celebrity who accused the Hollywood agent of sexual harassment. Actor Blaise Godbe Lipman also accused that Grasham abused him in 2007 when he was 17/18 years old, he made the revelation in October 2017. Gavaris was born Jordan James Gavaris. 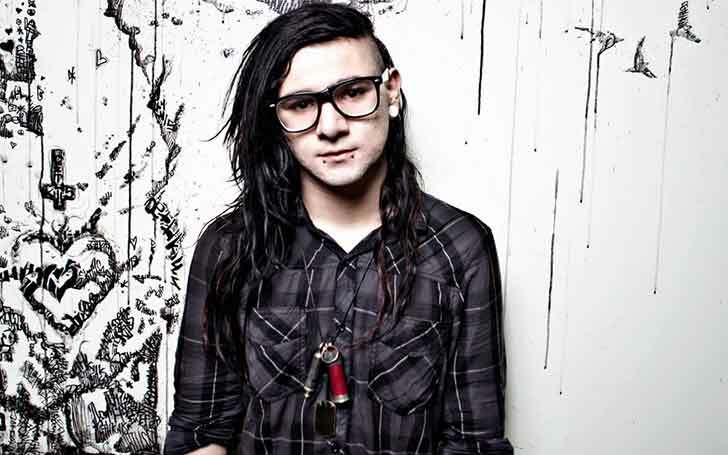 He was born on September 25, 1989, in Caledon, Ontario, Canada. Gavaris started his acting career from the Australian show G2G: Got to Go! in 2008. He received a Canadian Screen Award for Best Supporting Actor and a Constellation Award for best performance in an episode in 2014. He was also the winner of the EWwy Award for Best Supporting Actor in a Drama Series in 2014. Is Kristen Wiig Still Single or Married? Who is She Dating After Divorce From Hayes Hargrov? Details!